In 2017, Maryland became the first state to pass a storage income tax credit. The bill (SB0758 and HB0490) passed by wide margins. The governor approved the bill on May 4, 2017. This new tax credit could help to make Maryland a leader in distributed storage across the country. Maryland storage tax credit – Maryland legislature passes first of its kind storage tax credit. 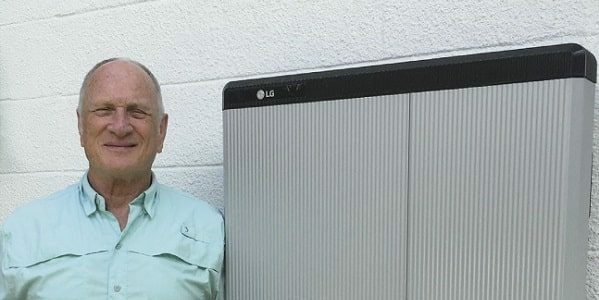 Battery Storage – AES deploys new 10 MW battery it touts as Maryland’s largest. 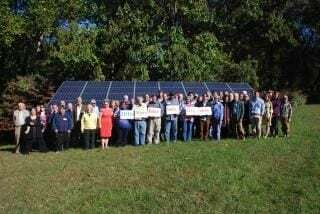 Montgomery County Maryland Microgrid Program – Montgomery County is building microgrids to enable key buildings to operate independently from the grid in times of emergency.